A version of this article appeared on Feb. 23, 2016. A company retirement plan--whether a 401(k), 403(b), or 457 plan--is the starter savings vehicle for many investors, so it's probably not surprising that the plans usually have more guardrails than other investment vehicles. 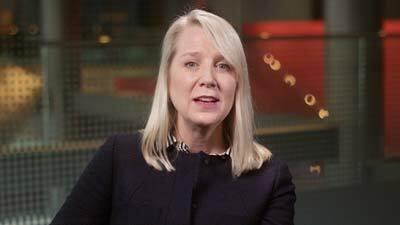 Keep these three key things in mind to maximize investment tax breaks, says Christine Benz.